Glutathione benefits are provided only when you obtain the a product with the kind of quality control relentlessly maintained by Montiff, Inc. 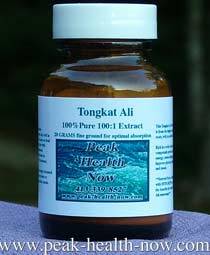 I have spoken by phone with Don Tyson, owner of Montiff and formulator of its many outstanding products, enough to know this man insists on absolutely creating the most pure, potent and effective products. 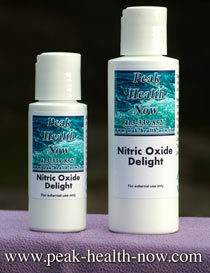 Fourteen of Montiff's products, including Vita-Minz Plus and Neuro-Balance, are listed in the Physician's Desk Reference. My personal experience and that of many clients, is that the effectiveness of Montiff supplements can frequently be felt - we do not need to simply 'take it on faith' that they work! Montiff Glutathione benefits include extremely powerful antioxidant protective properties against free radical damage, enhancing the immune system and anti-aging effects. • Aging, which are associated with low Glutathione levels. Glutathione (or Glutathione Reductase or Glutathione Reduced) is a tripeptide made from the amino acids Cysteine, Glutamic acid and Glycine. Vitamin B-6 is necessary for proper metabolism and Alpha Lipoic Acid helps increase Glutathione levels. Vitamins C and E, and also Selenium have an effect on Glutathione levels. Produced in the liver, which has the most abundant supply, this powerful antioxidant helps detoxify harmful chemical compounds. Found in almost every cell of the body, Glutathione protects against free radical damage. Glutathione levels decrease with aging, especially after the age 40. Low levels accelerate the aging process, and have been associated with disease and premature death; therefore, it is very important to keep these levels high. Glutathione is the cell’s primary antioxidant, found in the cell sap, and is necessary to protect the cells from free radical damage, which causes aging and severe health problems. It works synergistically with Vitamin E, Vitamin C, Alpha Lipoic Acid, and Co-Q 10 to provide a powerful defensive mechanism. There are very high levels found in the liver, which detoxifies drugs, pollutants, and other harmful substances. Smoking cigarettes, excessive intake of alcohol, eating highly processed foods that contain nitrates, and drugs (such as acetaminophen) can deplete the body of important Glutathione. There have been health warnings not to take acetaminophen if you consume alcohol. 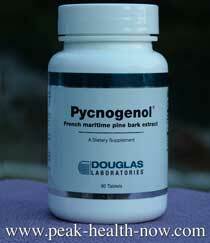 Both of these generate free radicals and this can deplete the liver of Glutathione. If the liver is depleted of Glutathione, it cannot function properly and it builds up with excessive toxins, which can cause liver poisoning. Taking Alpha Lipoic Acid (100mg. per day) can help increase Glutathione levels, and it also works synergistically with Vitamins C, E and Co-Q 10 to provide a powerful antioxidant defense system against free radical damage. 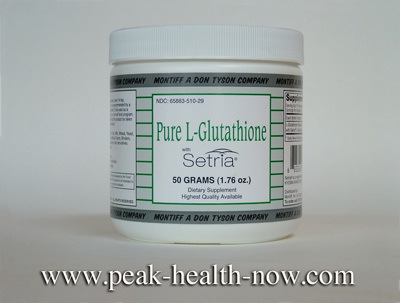 Low levels of Glutathione have been associated with low immune function. 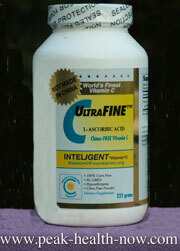 Since Glutathione levels reduce as we age, this has a particular effect on the immune systems of the older population. Glutathione has a role in T-cell production and function, and stimulates interleucan (IL-1) and (IL-2) which are necessary for the growth of new immune cells and inflammatory responses to fight against new infections. Lymphocyte proliferation is increased aiding new immune formation as well. 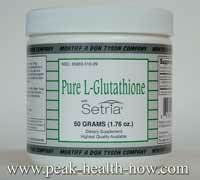 Low levels of Glutathione are found in many ill patients, including those with atherosclerosis, AIDS and cancer. Glutathione prohibits the activation of the genes that can cause chronic inflammation, which can lead to arthritis and other serious health problems like Lupis (and other autoimmune diseases). One of the causes of Parkinson’s disease appears to be dopaminergic neuronal loss. Low Glutathione levels have been noted in this condition, which might have an effect on the degeneration of these neurons. Since the lung linings contain Glutathione, necessary to detoxify the toxins we get from smog and other environmental pollutants, it is important to keep the Glutathione levels high to prevent depletion. 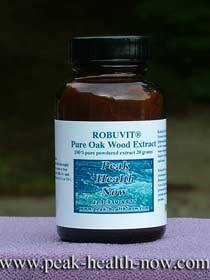 Low levels have been noted in those who suffer from chronic respiratory infections and ailments such as asthma. A recent study (May 2000) of patients admitted to a hospital with chronic diseases, including cancer, gastrointestinal disorders, cardiovascular, and muscular-skeletal, noted over 36% had low Glutathione levels. Glutathione can protect the cells from the damage of carcinogenic free radicals, such as very damaging hydroxyl radicals, (from hydrogen peroxides). When the cell’s DNA is damaged, the cell can mutate and this can lead to cancer. Glutathione acts to prevent this damage, by keeping the hydrogen peroxides at a low level. Glutathione also acts to protect the DNA of the cells, by activating cell enzymes, which help repair cells. Oxidative stress from free radicals formation appears to have a definite role in creating atherosclerotic plaques. Low levels of Glutathione are present in human atherosclerotic lesions, caused by an antioxidant/prooxidant imbalance, as well as high homocysteine levels. Maintaining high levels of Glutathione, (also combined with other antioxidant supplementation of Vitamin C, E, Co-Q 10, Taurine and Alpha Lipoic Acid) is very beneficial for a healthy cardiovascular system. Folic acid is also recommended to prevent and/or reduce homocysteine levels. In a study, those infected with HIV virus and AIDS had lower Glutathione levels than the control group. It is also noted, that Glutathione has an effect on the replication of this virus, while boosting the immune system. Researches have shown that increasing Glutathione levels significantly increased survival rates in those studied. NOT made in China! (Made in Scotland). Balance Your High Dose Vitamin C With Amino Acids and Multi-Vitamins! 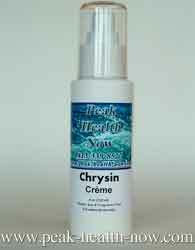 Montiff Crystalline Free-Form Amino Acids and the BEST Vitamin/Mineral!